This EUWA Standard specifies the maximum value of the lateral and radial runout of truck wheels to reduce vibrations caused by wheel run-out anomaly. 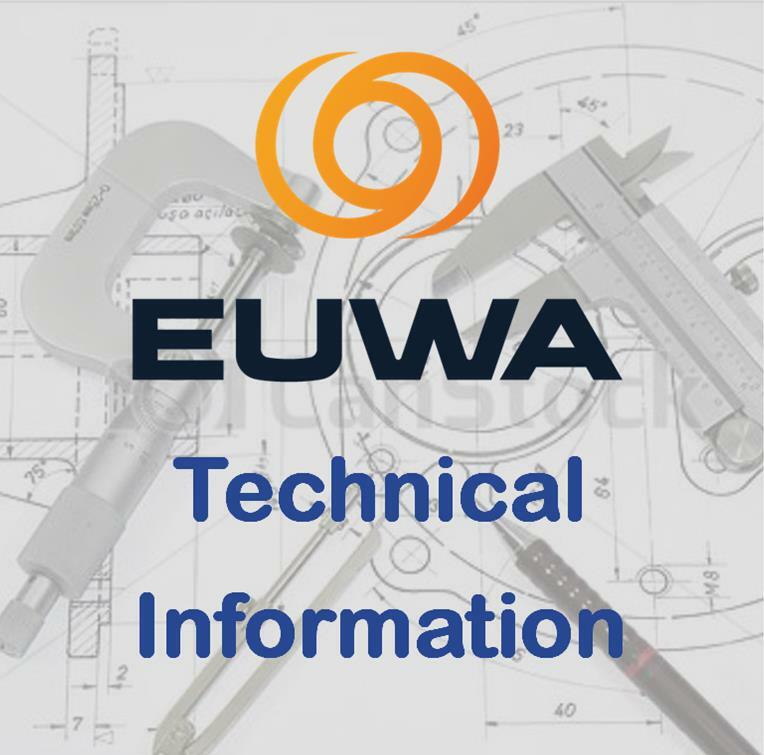 This EUWA Standard gives a definition of Technical Crack for Wheels. The dimensions characterizing these cracks, in the typical wheel areas, are different, depending on the wheel construction. This specification defines laboratory test methods for evaluation certain the essential strength characteristics of single piece steel disc wheels fitted with pneumatic tyres, mainly intended for off-road use on light construction machines ( wheel loaders, compact loader, dumper, mobile excavators, telehandler and similar vehicles). This EUWA Standard specifies a procedure for checking the truck wheels’ fatigue behavior by means of a load history that reproduce different driving conditions. This specification defines the minimum requirements for static rim stiffness of disc wheels with one piece rim intended for road use on trucks, buses and trailers. This EUWA specification provides, for standardised disc wheels and adjustable wheels for agricultural tractors, radial run out first harmonic high point marking. This marking is used to match-mounting with tyres on wheels to minimise the assembly radial force variation. This specification defines a standard for the shape of flanges of drop centre rims in order to have an optimal condition for the fixation of balance weights.